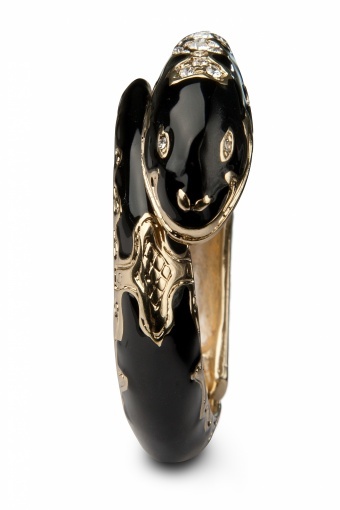 40s Precious Antique Snake Cuff bracelet. Wow, so sophisticated! 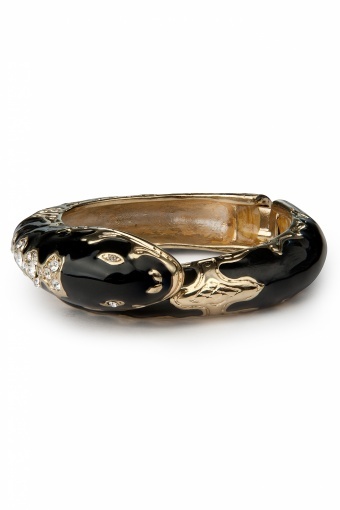 This snake bracelet in black and gold tones is decorated with shiny rhinestones and gives an instant boost to your outfit: an absolute eyecatcher. As seen in Cosmo Girl and Glossy!